All Souls Church was the creation of the Prince Regent's favourite designer, John Nash. It was erected in 1824 and formed the pivotal point for Nash's ultimate plan for Regent Street. The painting on the East Wall, 'Behold The Man' by Richard Westall, was presented by George IV. The church, which is located alongside the BBC's Broadcasting House, often acts as a recording studio for Radio 4 LW's Daily Service. The church is very active today and it is the home of the popular course 'Christianity Explored' for those looking into the Christian faith. 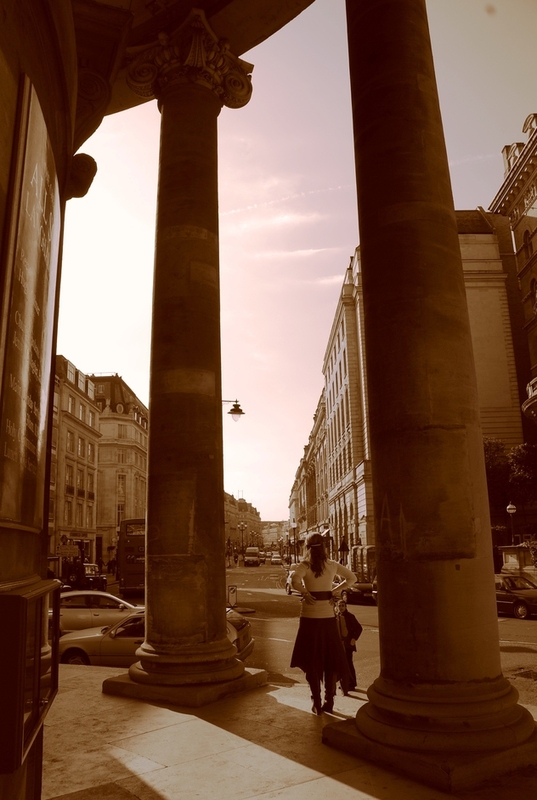 What are the best dining options near All Souls Church Langham Place London? All Souls Church Langham Place gyms, sporting activities, health & beauty and fitness. The best pubs near London All Souls Church Langham Place. All Souls Church Langham Place clubs, bars, cabaret nights, casinos and interesting nightlife. Where to have your meeting, conference, exhibition, private dining or training course near All Souls Church Langham Place. From cheap budget hotels to luxury 5 star suites see our discounts for All Souls Church Langham Place hotels, including Grange Langham Court Hotel from 85% off.